However, not all signs are quite as obvious and it’s important as the owner of a vehicle to know what to look for. 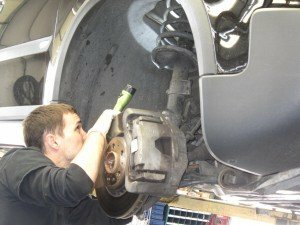 Let us here at Biel Foreign & Domestic Repair & Service help to educate you to be aware of less noticeable signs of brake service. If you have noticed one or more of these symptoms, the first thing you should do is get it over to us and let us take a look and make sure you are safe! You can conveniently schedule an appointment online Biel Foreign & Domestic Repair & Service. Brake issues are not something you can let go – they will only become worse over time, and the longer you let them go, the more you endanger yourself, your passengers, and other drivers on the road. Stop by the shop while you still can! Or call us to make an appointment today. Having a reliable brake system is not only important to the safety of you and your vehicle but the safety of others. These problems do not go away by themselves so have Rich and his techs take a look! Remember, MAINTENANCE ALWAYS COSTS LESS THAN REPAIRS! We are committed to creating a stress-free experience for you, our customer. We have the solutions to reduce the cost of service to your personal auto or fleet service vehicle. Allow us to show you how. 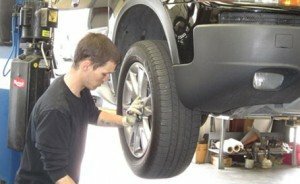 We can give you an estimate of costs to perform the recommended scheduled maintenance for your particular vehicle. Prioritizing your car’s needs with your safety in mind is our number one priority. We accept all major credit cards, checks, and cash!